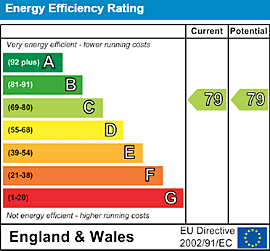 Haringey Energy Performance Certificates (EPCs) at £34.99 from The London EPC Company. We have 17 Energy Assessors working within Haringey and the surrounding districts. 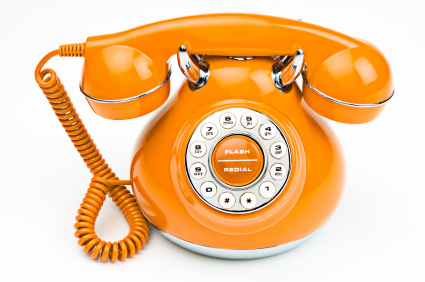 All our Assessors are fully accredited, presentable and are able to turn around an EPC report within a 48 hour timeframe.